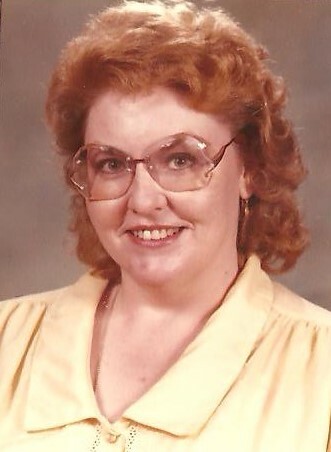 Catherine Jane Burnett, 76, went to be with the Lord on Sunday, January 27, 2019 in Fort Worth, Texas. Catherine was born on September 12, 1942 in Ranger, Texas. She was the daughter of Louen and Dorothy Burnett, whom she is preceded in death by. Catherine grew up in White Settlement, she graduated from Brewer High School and received her Bachlors degree from Texas Christian University. She was a teacher for 35 years in Alvarado ISD and also subbed in Grandview ISD. She loved to teach art, spanish, and english. Those left to cherish her memory are; her sister Betty from Grandview, Texas.